Inspired by lake Tahoe’s cool, clear waters, Matt Levitt founded Tahoe Blue Vodka in South Lake Tahoe in March 2012. From the beginning, Tahoe Blue Vodka has been the little spirits company that can, with sales doubling in the last year as the brand expands its reach in the region. 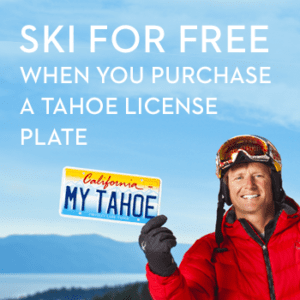 What sets Tahoe Blue Vodka apart? 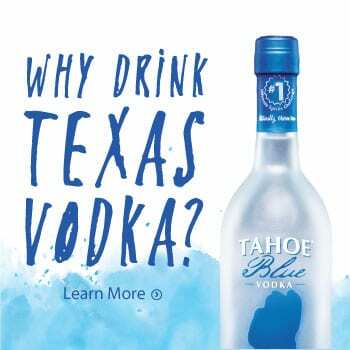 Tahoe Blue blends three types of vodka together—50 percent sugarcane, 25 percent grape and 25 percent corn (the company is bold enough to print the recipe right on the bottle)—to produce a product with an extra-clean finish and low burn. Tahoe Blue also distills its spirits only three times, resulting in fuller-bodied, smoother vodka than brands that distill five times or more. Tahoe Blue Vodka has earned rave reviews from all corners of the spirits market, from customers to bars and restaurants to panels of expert judges. 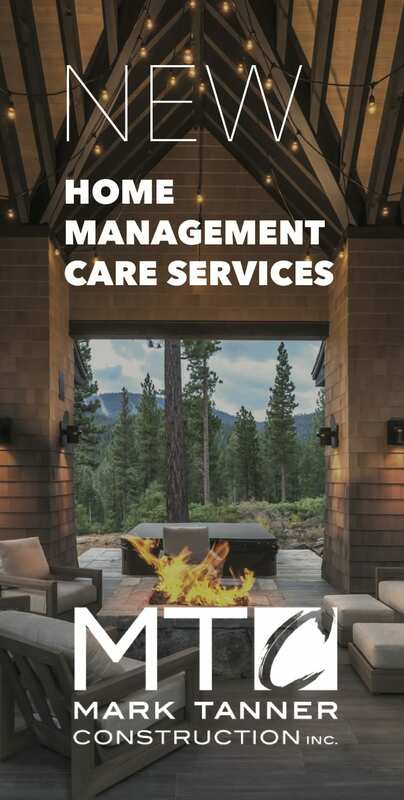 Tahoe Quarterly caught up with Levitt to learn more about what makes the company tick. Describe the genesis of Tahoe Blue Vodka. How did you decide to develop a vodka company? I’m not sure I ever really made a conscious decision to launch a vodka company. What I knew was that I had an idea for a product and a brand that made perfect sense to me. I saw an obvious and easy-to-draw connection between the clear, pure waters of Lake Tahoe and those same characteristics in premium vodka. I wanted to create a vodka that captured the essence of Lake Tahoe, both in its clear smoothness and its lifestyle and all the things that come to mind when you think about Lake Tahoe—the things we fell in love with, the reason we’re all here. If you could wrap those ideas up into a vodka bottle, doesn’t it make sense for California and Nevada consumers? 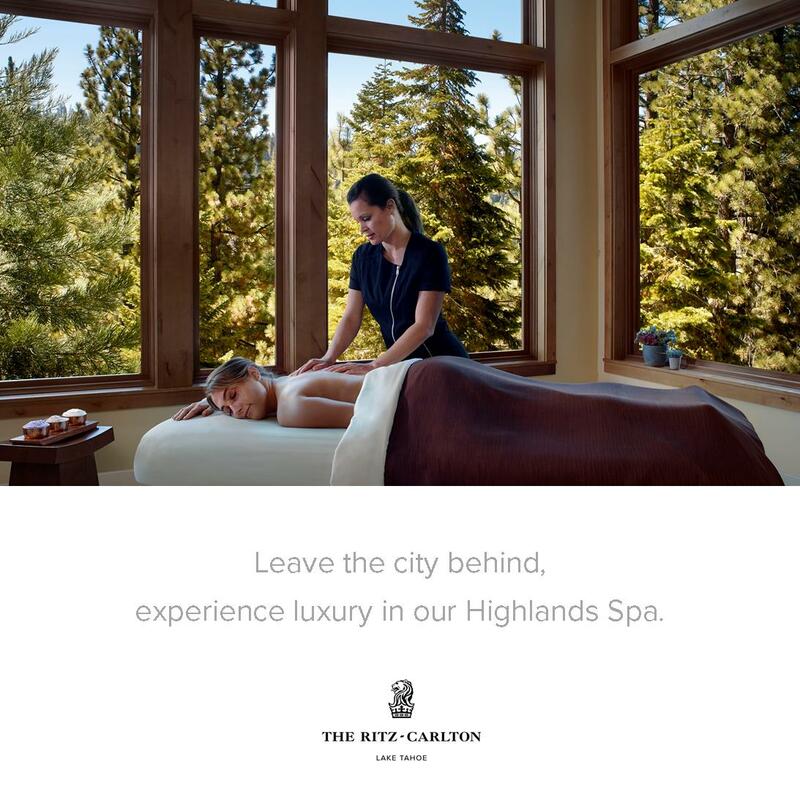 It came to me in a dream, the bottle first, and then I started thinking more and more about the branding, about the affinity for Tahoe luxury goods, and decided that Northern California is perfect for this brand. Why vodka when there are many spirits to choose from? 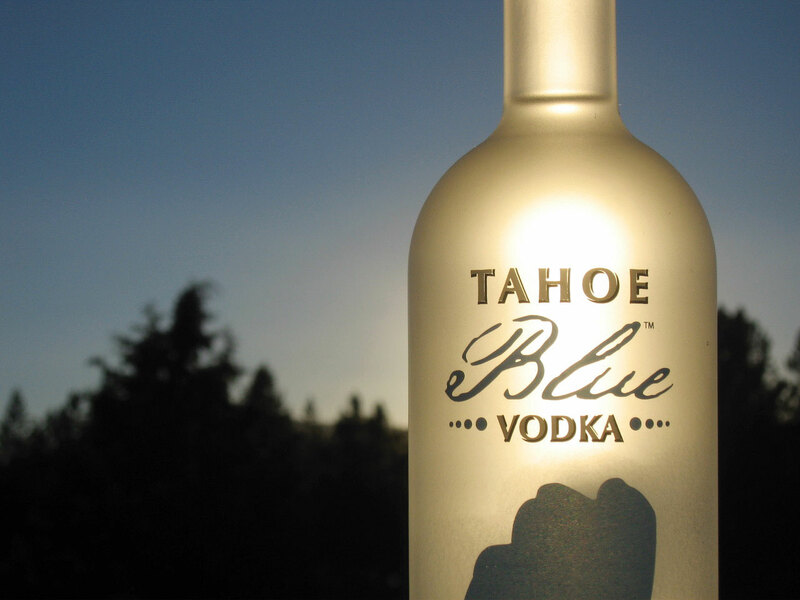 Tahoe Blue Vodka has won many awards. Which are you most proud of? There are two. One is the widely respected Ultimate Spirits Challenge in New York, where Tahoe Blue took first place. They actually published the results side by side with a bunch of other big commercially known brands and we finished first. We were the only blended vodka in the competition and we’re the only one that’s distilled just three times. We were ranked best unflavored vodka in the world. There was another award a year later in a spirits competition called the SIP Awards. It’s also a blind tasting, but it’s judged by panels of consumers. That was really cool, too, a feather in our cap. The experts already ranked our vodka as the best and then we put it in front of a panel of consumers and got a platinum award. Those awards are the most meaningful. 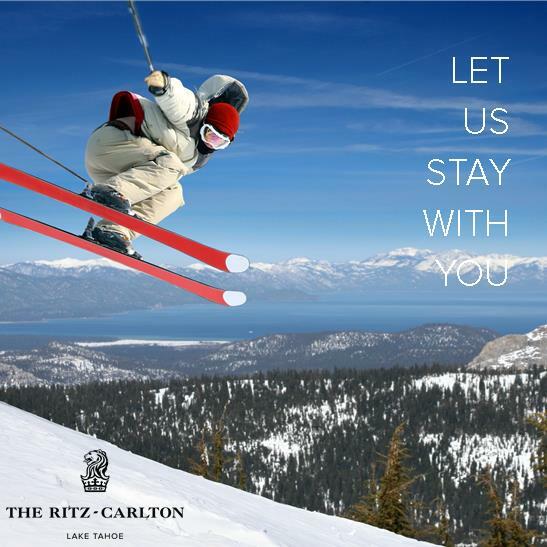 Your company donates a portion of its sales to local organizations dedicated to preserving Lake Tahoe. Why is that important to you? 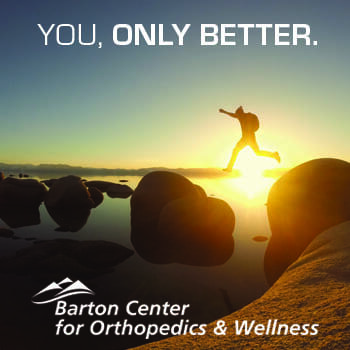 In 2001, my wife and I came to the shores of Lake Tahoe and looked out at it and said, “Wow, this is amazing. I can’t believe it’s not a national park.” When you hear about the struggles of urbanization and development around The Lake and what that’s done, for example, to The Lake’s clarity, it’s kind of a reminder that it’s not something to be taken for granted. If we don’t take care of it, it’s not going to look like this forever. And it’s important to me that the Lake Tahoe 30 years from now that my kids are sitting around is just as spectacular as today’s Lake Tahoe. So we have an opportunity and the brand’s growing and doing well and generating revenue, and I figure instead of a lot of businesses who grow the company, sell it off and then start a non-profit, let’s just do it right away. Let’s build the philanthropy right into the company’s roots. And what’s good for the community here is good for me and it’s good for us all. We donate pretty regularly. The Tahoe Fund and the League to Save Lake Tahoe are the top two beneficiaries. What’s your favorite Tahoe Blue Vodka drink? I have two. Day to day, my drink is Tahoe Blue and soda with an orange wedge. I feel like it highlights the drink; that squeeze of orange goes really well with the flavor profile of our vodka. And also a mule. I like to make my mule with fresh strawberries instead of lime and some fresh mint. You muddle the strawberries and mint in, it’s really good. Fresh strawberries, fresh mint, Tahoe Blue and a little ginger beer, that’s all it takes. 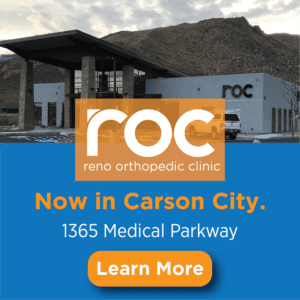 What’s next for the company? Any flavored vodkas on the horizon? You know, flavored vodkas are actually in freefall as mixology has exploded and bartenders like to muddle and infuse fresh ingredients into their drinks. So for brand extensions, we’re really looking at adding a couple more bottle sizes and I’m toying with the idea of some ready-to-pour cocktails.